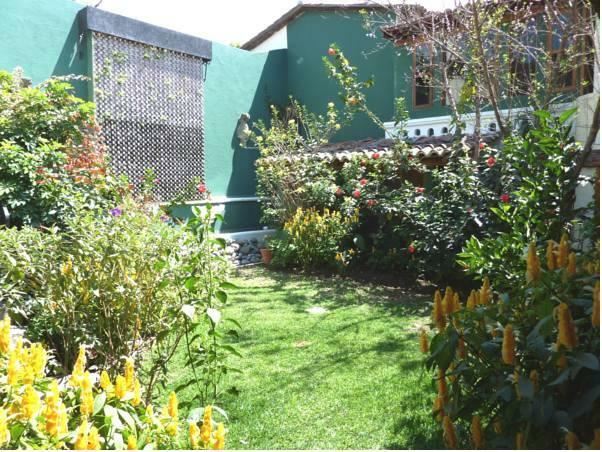 ﻿ Best Price on Hotel Casa del Parque by AHS in Antigua Guatemala + Reviews! Just a 1-minute walk from Antigua’s Central Park, Hotel Casa Del Parque offers a heated outdoor pool and sauna. Rooms have balconies overlooking the gardens or surrounding mountains and volcanoes. 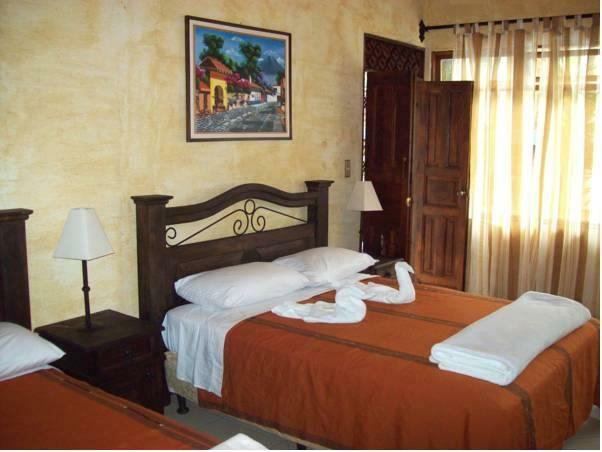 Each room at Casa del Parque features traditional handmade Guatemalan furniture and fabrics. All rooms include cable TV, a small sitting area and desk, free bottled water and a private bathroom with a hairdryer and free toiletries. The hotel has a business center with a desktop computer free for guests to use. Also, there is free WiFi in all hotel areas & rooms. The bilingual reception staff can provide free city maps and information. Spanish classes, airport transfers and excursions can all be arranged. 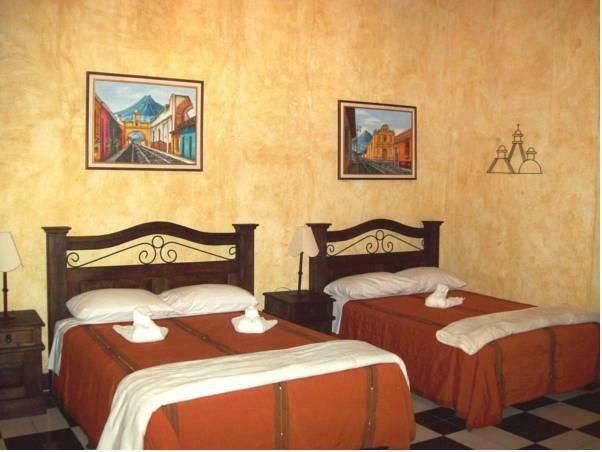 Located 328 feet from Antigua Guatemala's Cathedral and central park, Hotel Casa del Parque is surrounded by beautiful colonial buildings, museums and shops. The city’s craft market and bus station are a 10-minute walk away. There are several bars and restaurants within a 3-minute walk of the hotel. La Aurora International Airport, in Guatemala City, can be reached after a 40-minute drive. We offer free offsite parking which requires previous reservation. Transportation from the airport may be arranged, price might differ depending number of occupants . Please note a 6% fee will be charged when paying with credit card. Please inform Hotel Casa del Parque by AHS of your expected arrival time in advance. You can use the Special Requests box when booking, or contact the property directly using the contact details in your confirmation. Guests are required to show a photo ID and credit card upon check-in. Please note that all Special Requests are subject to availability and additional charges may apply.